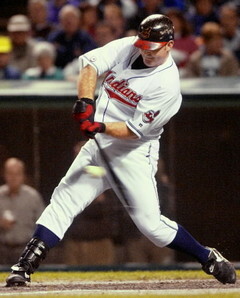 Jim Thome hits his 600th homerun. An untainted yet unspectacular player attains a spectacular milestone in a tainted era. Does he belong in Hall of Fame? yes, man. titanic homers. great guy.